Virtually everything we do requires us to hunch forward – typing, cooking, driving, etc. 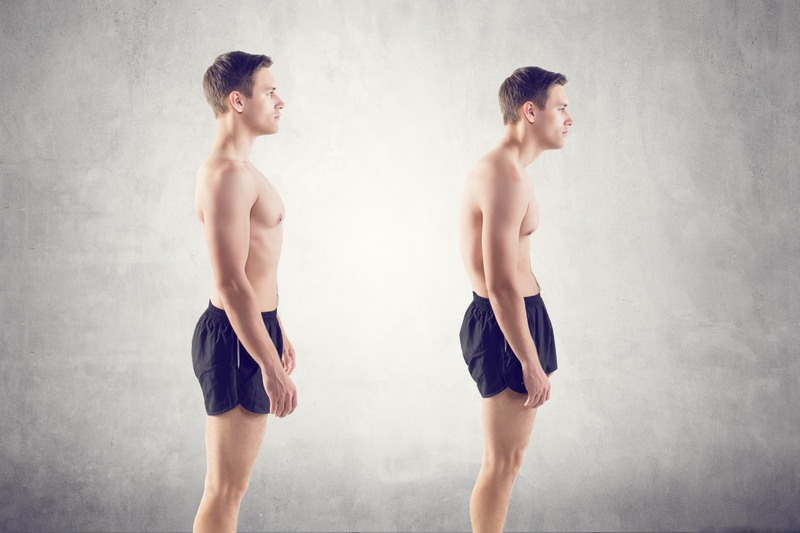 When we slouch, our chest muscles shorten, our back muscles weaken, and our abdominal muscles grow slack. This muscle shortening is a cause of a wide range of uncomfortable symptoms. 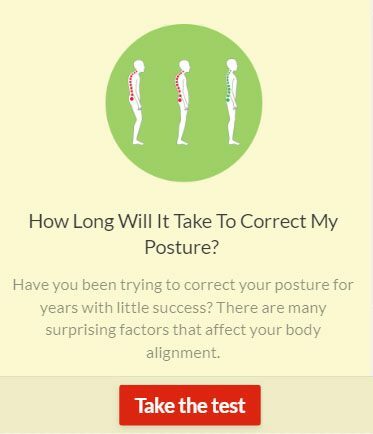 Fortunately, however, being mindful of our posture can prevent back pain, help us feel better, and even assist in projecting more confidence. We hear a lot about “core” strength, but what exactly is the core? Put simply, it is the series of abdominal and lower back muscles that connect to your spine and pelvis. These muscles are involved in virtually every movement we perform, but like any other muscle group they can become unbalanced from lack of consistent use. Imbalances in strength and use can cause them to grow fatigued, get overstressed, and wither over time. In order to improve posture, we must strengthen our core muscles through consistent, periodic training, without overdoing it. This will assist in reversing the feeling of “tight” muscles, strengthen little-used muscles that have atrophied through lack of use, and keep consistently-used muscles from growing fatigued. Try the following simple exercises on alternating days with one day off in-between. You may feel a bit sore on the first few days, but being consistent with this quick and easy routine will improve your posture and fortify your core and back muscles. Lying Leg Raises Lie down on your back with your legs straight. Put your hands by your sides or under your glutes with palms facing down (to support the lower back). Press your lower back to the floor as you lift your legs off the ground until they make a 90-degree angle from the floor. Slowly lower your legs back down towards the ground. Curl Up/Crunches Lie down on your back with your knees bent and feet flat on the ground. Put your hands across your chest or pointing forward by your sides. Keep your lower back pressed to the floor, slowly roll your head, shoulders, and upper back off the ground. With control, slowly roll back down. Plank Start with your elbows on the ground with palms facing down and fingers facing forward. Make sure that your shoulders are right above your elbows, and they are away from your ears (no shrugging). Your toes should be tucked under towards your shins. Keep your core tight and leg rigid. Try squeezing your thigh and glute muscles. Hold in this position for as long as you’re comfortable. You should not be feeling your lower back. Previous articleEverything you need to know about Arrowroot!